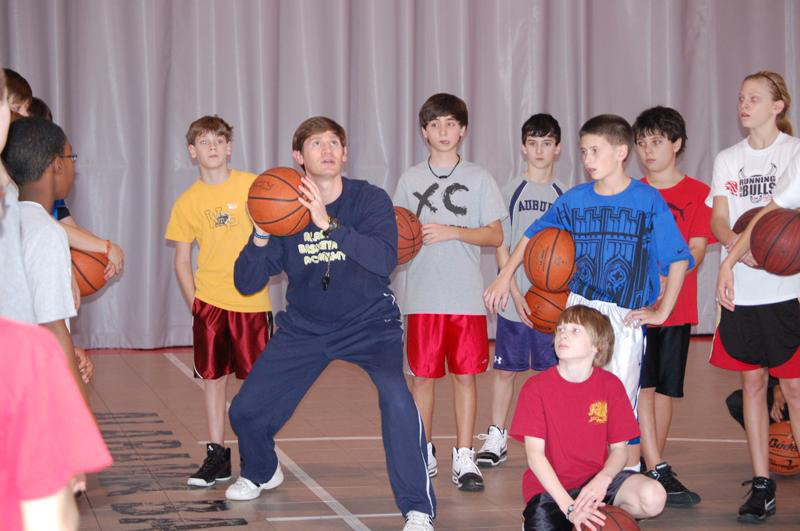 To use our knowledge and teaching ability to teach fundamental basketball skills and concepts in a positive manner that develops a player in all phases: mentally, physically, and personally. 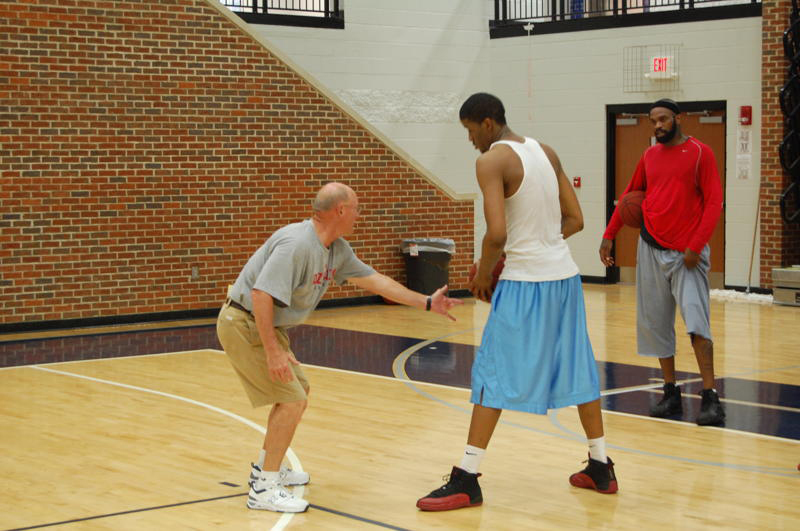 Established in 2008 by legendary Coach Ronnie Stapler and now directed by former NCAA Division I Coach Scott Stapler, the Alabama Basketball Academy offers the opportunity to improve your skills and knowledge of the game of basketball. Our training programs are available for male and female players on all levels – age 7 through the Pros. Staying true to our foundation of teaching, WE want the Alabama Basketball Academy to become a destination for basketball players who want to become highly skilled and learn how to play the game. In our more than 60 years combined as basketball coaches, we have seen the levels of athleticism and strength INCREASE immensely and skill levels dramatically DECREASE. The result of this relationship is that the USA no longer dominates the game of basketball. How do we gain our advantage back? We have to get back to developing skills and recognizing the importance of a skilled player. The ideal player is both skilled and athletic. A skilled, smart player brings as much to a team as one who is only athletic. 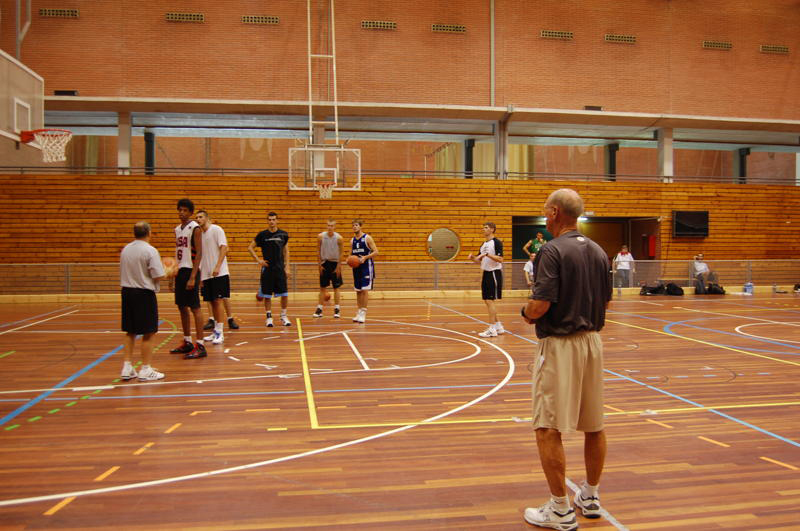 ABA is a destination for basketball players who want to become highly skilled and learn how to play the game. WE want those who train with the Alabama Basketball Academy to develop a love for basketball, a passion for working to improve, and the toughness and persistence required to maximize their God-given abilities. 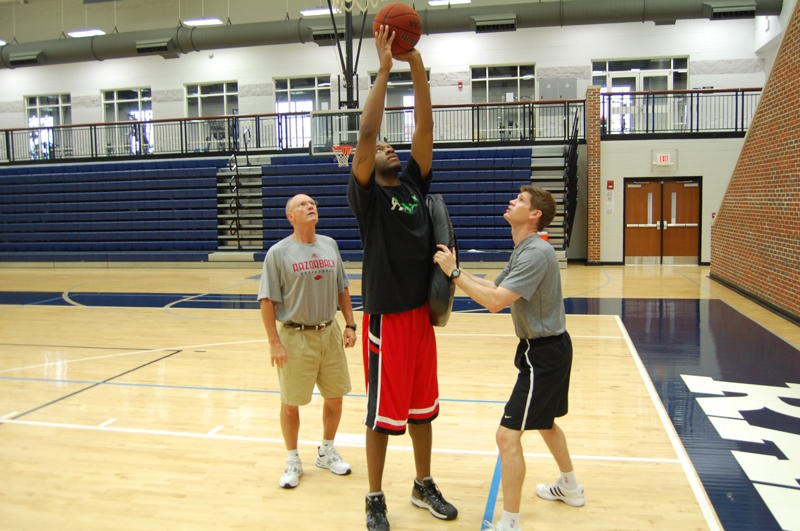 We use several facilities in the Huntsville area for training and practices. Below are a few of those that we are currently using. ›Southeast YMCA (back gym) – 1000 Weatherly Rd., Huntsville, AL 35802. 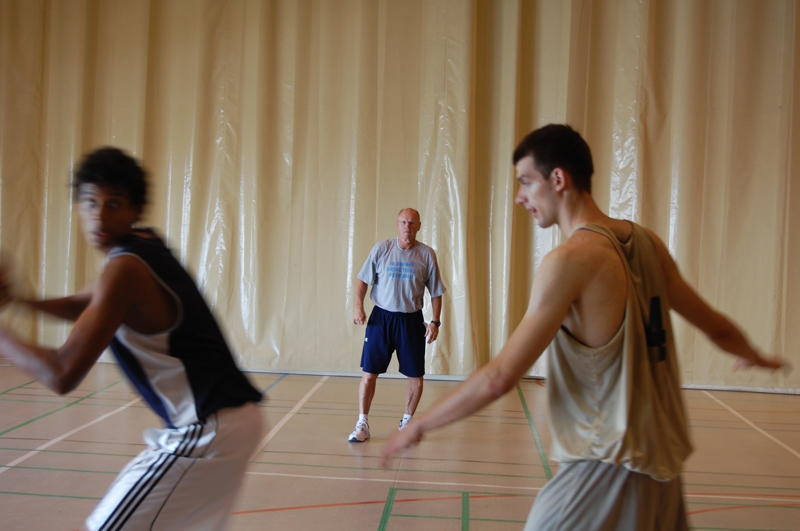 Coach Stapler brings a very high level of knowledge, experience, and energy to every training session from years coaching and recruiting at the highest level of college along with the many opportunities overseas as a coach, clinician, and speaker. Lithuania, France, Germany, Spain, Iceland, Bulgaria, Macedonia, Kosovo, Estonia, and China. Coach Ronnie Stapler’s Hall of Fame career spans the past 47 years and counting. His ability to breakdown every facet of the game and teach it to players at each stage of their career are a few of the reasons why he is so well respected by coaches at all levels of basketball. Coach Stapler’s energy is contagious! 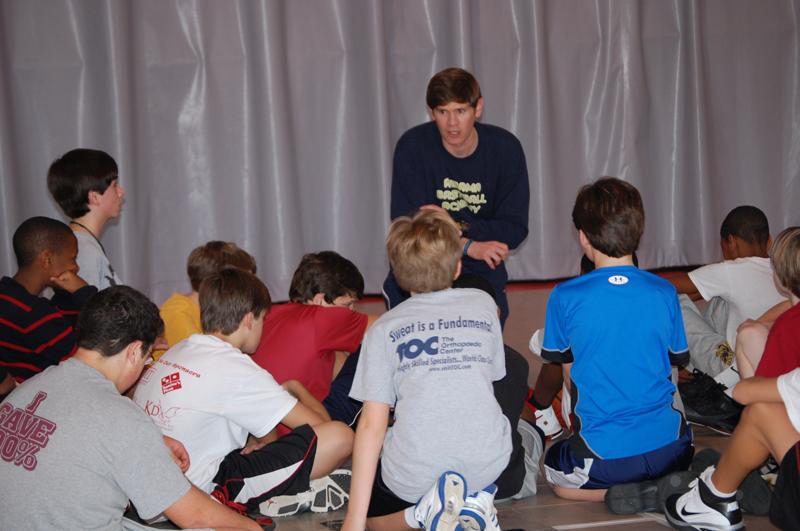 His energy and skill as a teacher make him one of the most sought after coaches and speakers in the southeast. 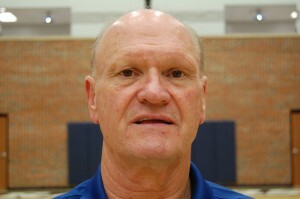 After a decorated high school career and a record-setting collegiate career, Coach Bell spent 3 seasons as a college coach before joining the ABA Staff. 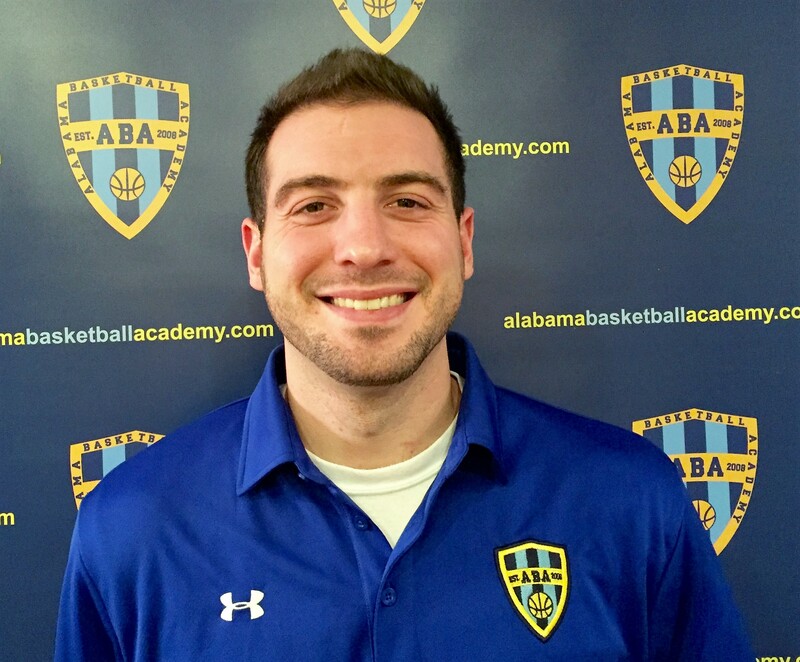 We are excited to have Keegan running our Montgomery academy and bringing the ABA Way to the Capitol City and south Alabama. He has an automatic connection with players at all levels. You will be drawn to him after seeing the energy, knowledge, and preparation he brings to every training session. 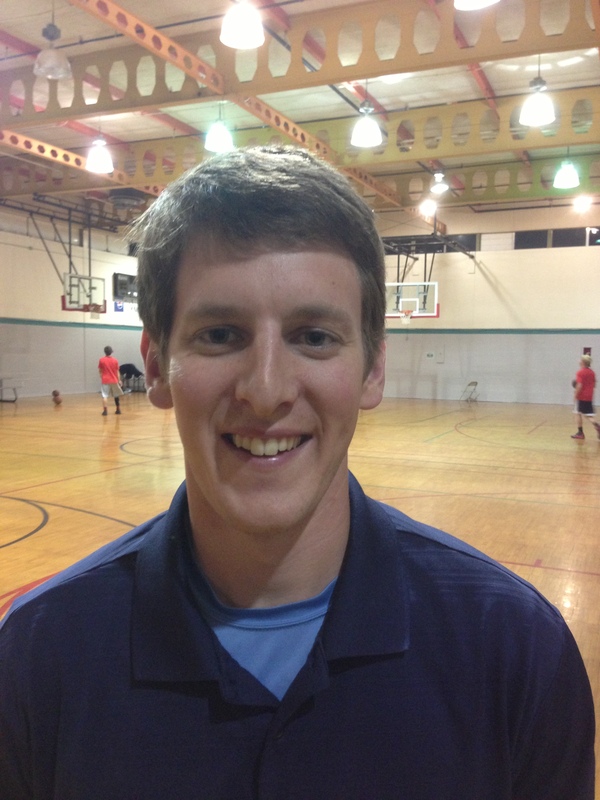 Kyle Overstreet started his coaching career as an assistant to Jacksonville Rockets organization after High School. Kyle then became an assistant to Coach Tommy Hulihan, an established basketball skills trainer in Jacksonville, FL. While working with Coach Hulihan from 2008-2011, Kyle had the opportunity to work with several of the top players in the state of Florida. Throughout college Kyle also acted as manager for Hoop Mountain Florida and as an independent scout for several established programs including floridahoops.com. Hoop Mountain consisted of AAU tournaments, individual exposure tournaments and skills training. As a scout his job was to establish relationships with college coaches and scouts while providing detailed reports of players including projected collegiate level. 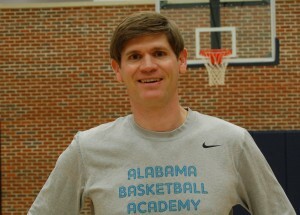 Kyle Graduated from the University of Alabama with a Kinesiology degree with focuses on nutrition and coaching in 2012. He then attended Coach Alan Stein’s Stronger Team Huddle, an extensive program of basketball specific strength and conditioning. Coach Stein has trained and worked with some of the best basketball players in the world including Kobe Bryant, Lebron James, and Kevin Durant. 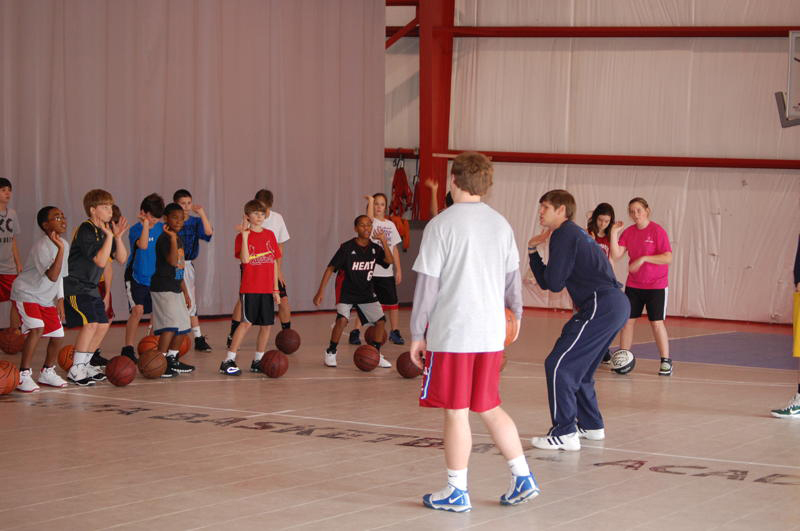 The Stronger Team Huddle was a great training program to increase his knowledge of basketball specific strength and condition and improving overall athleticism. Possessing an enormous amount of respect, love and desire to help players improve their skills has led Kyle to joining the ABA staff. 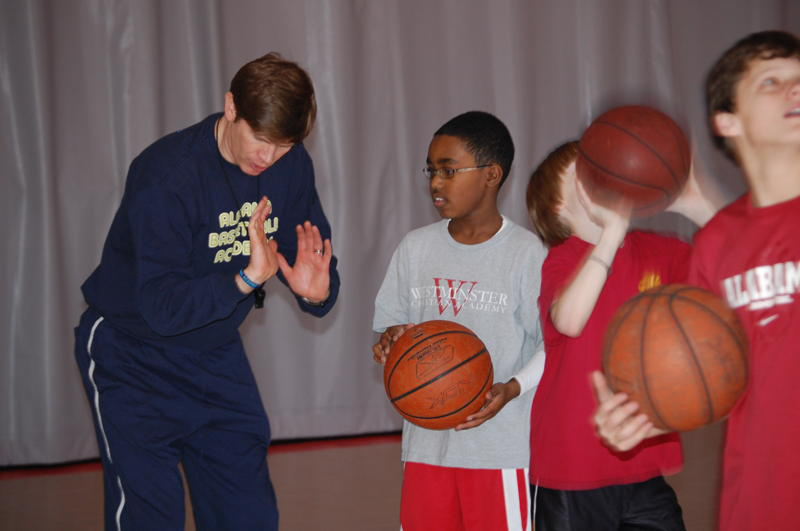 Kyle enjoys working with any players no matter their age, skill level or athletic ability. 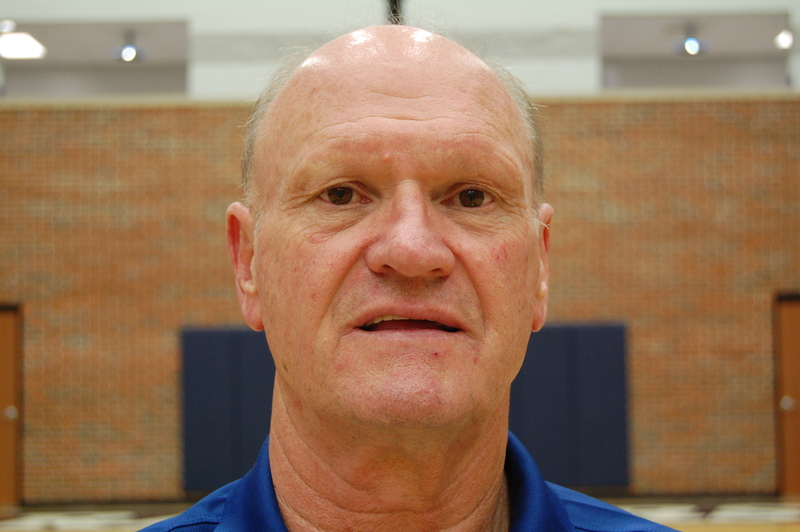 He spent 1 season on the coaching staff at Randolph School and helped lead Westminster Christian Academy to the State Finals in his first season as an assistant. At ABA, Coach “O” works with players at every level in skill development training, leads all the VertiMax training sessions, and heads up the Lady ABA AAU teams.